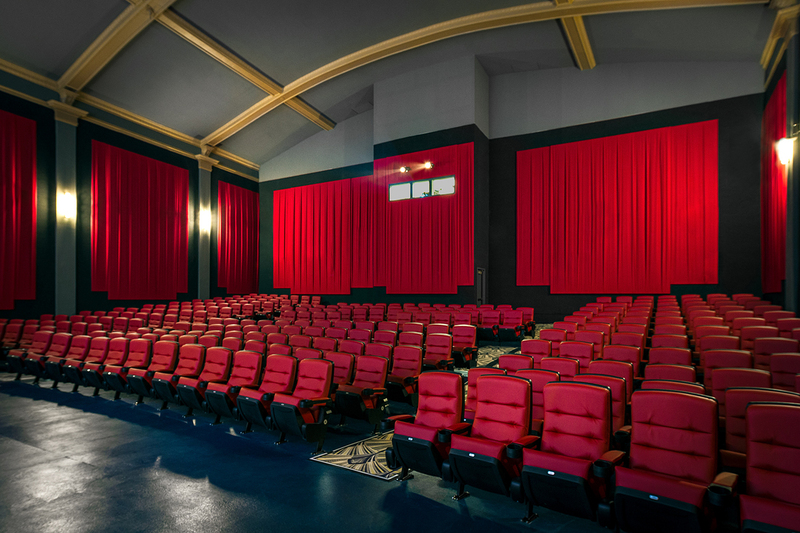 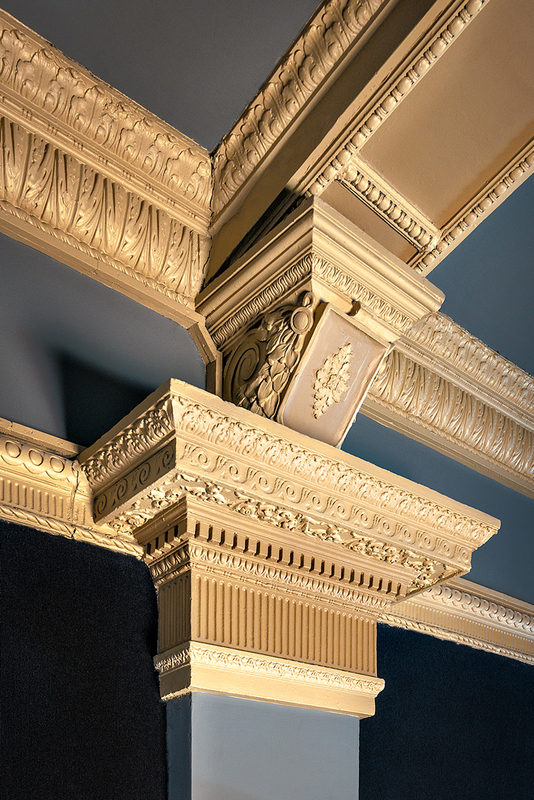 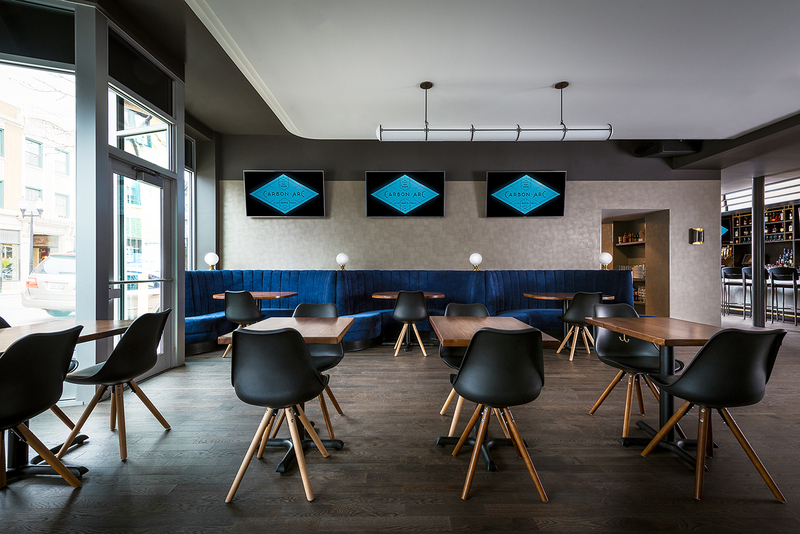 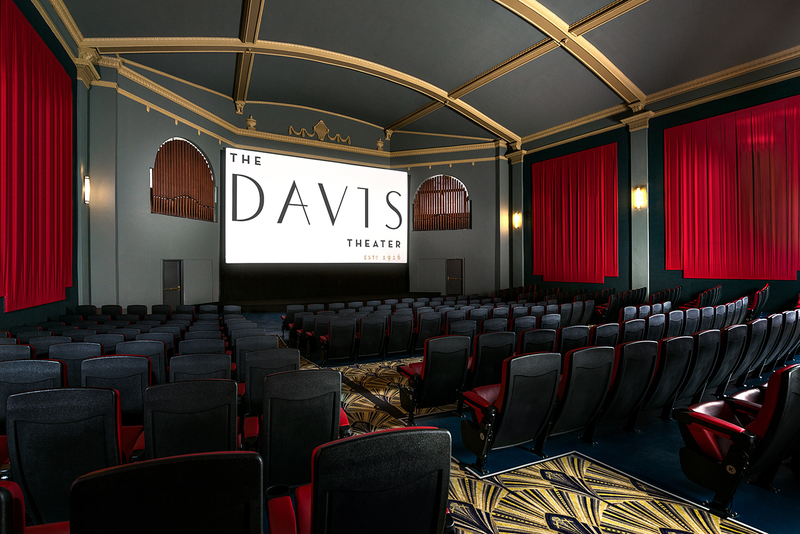 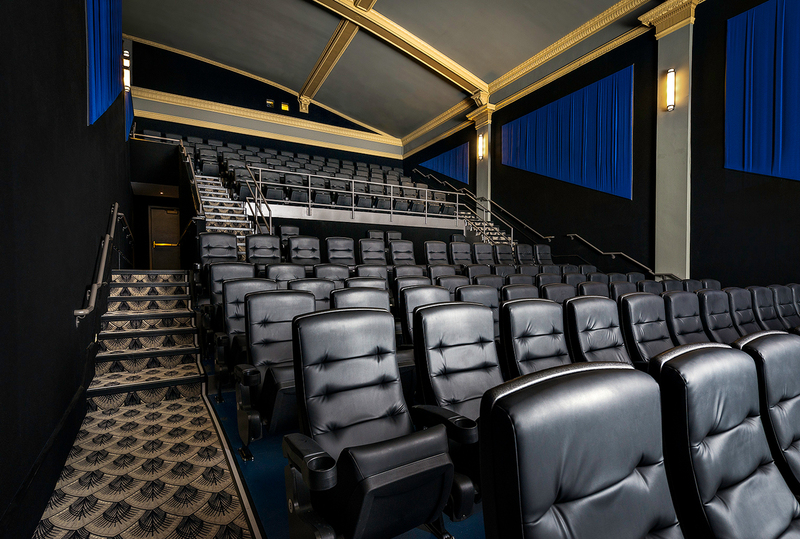 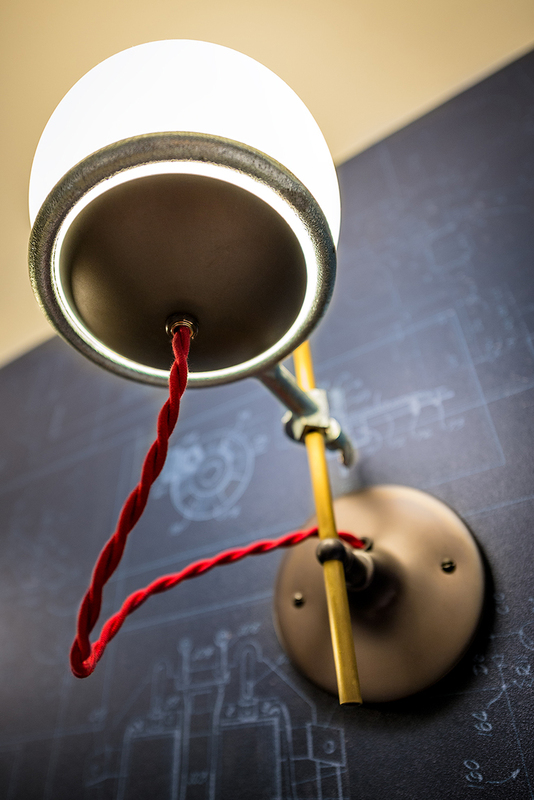 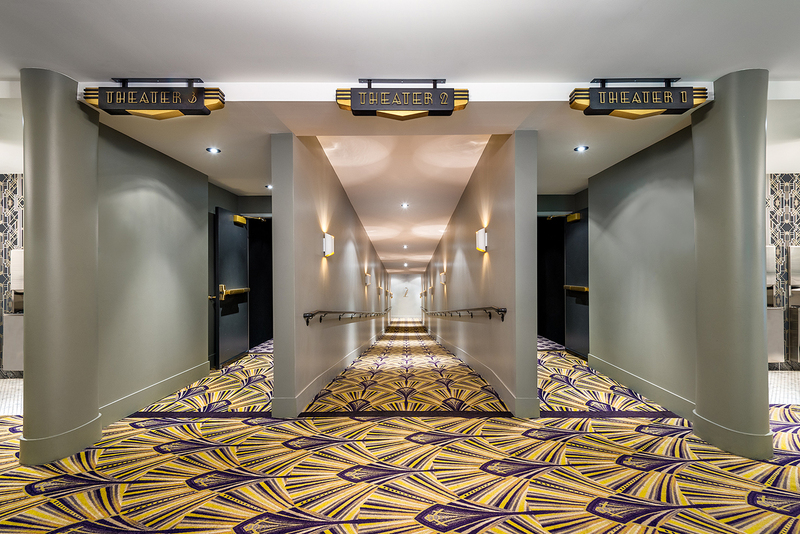 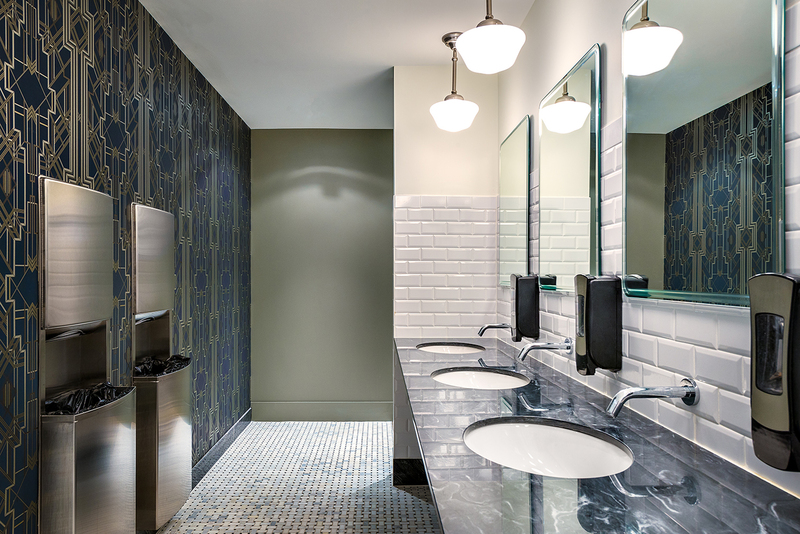 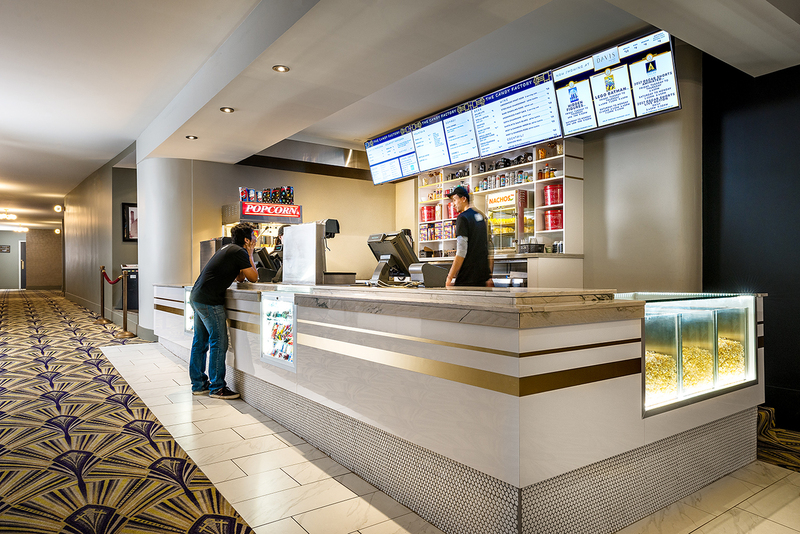 Historic renovation of 1918 theater consists of a 3-theater movie house, new theater seating, new screens, concessions, ticketing, expanded restrooms, new surround sound, projectors and restoration of ornate pilaster details. 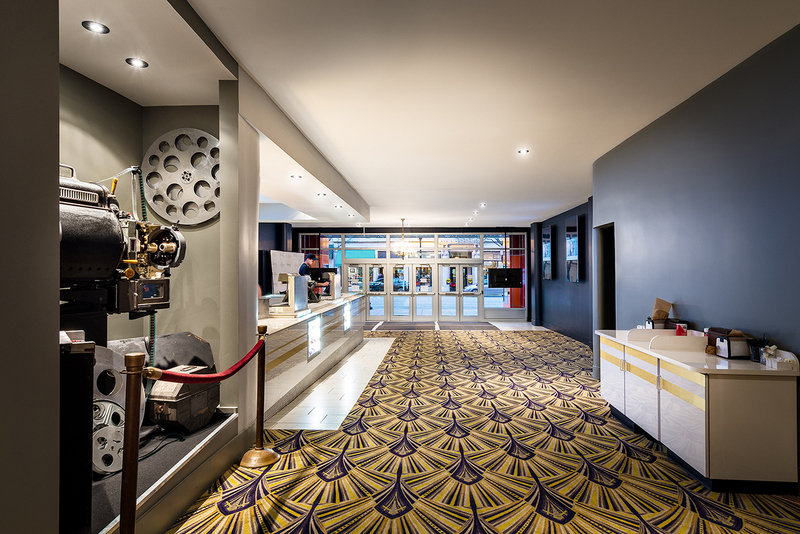 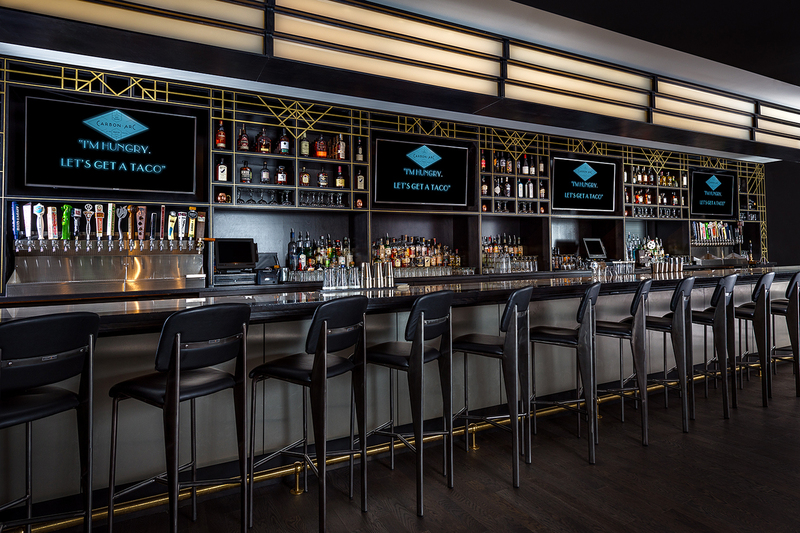 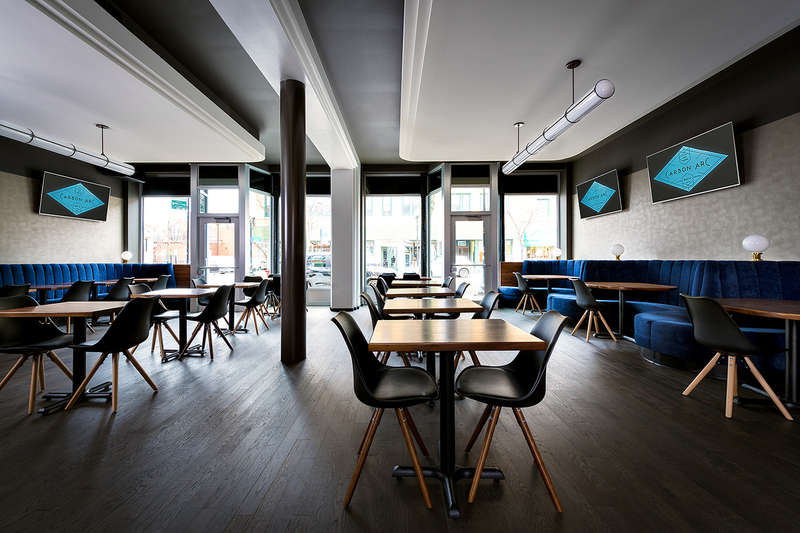 The theater lobby connects into the neighboring storefront spaces with a lounge, restaurant and bar. 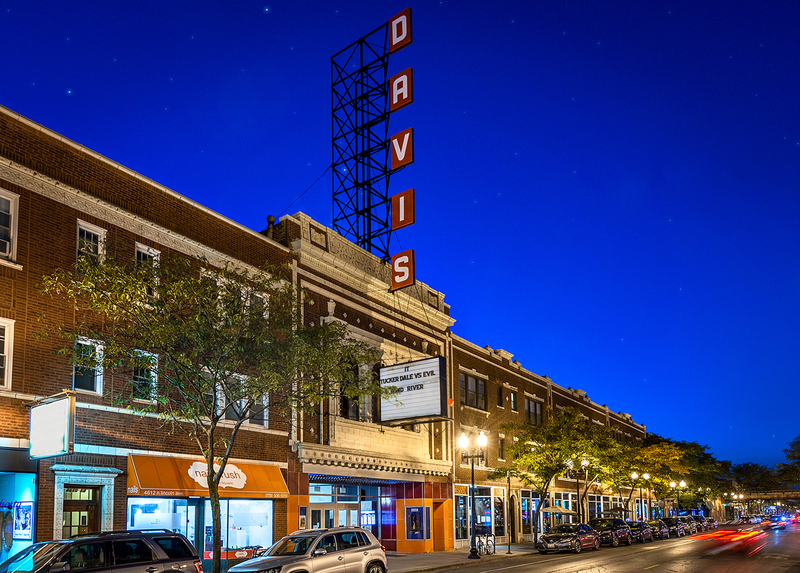 2018 Landmarks Illinois Richard H. Driehaus Foundation Preservation Award for Rehabilitation.